Today having an old, tired and sad face is not good even if it comes with a wonderful curriculum vitae. In today’s world we do not only have to be great at what we do but we also need to project it, we need to have a youthful and energetic face. Non surgical procedures are a very good option to show us as a fresh and confident person. Some years ago, we used to say that for men being pretty or ugly made no difference, well this concept is not true today. There are studies that show that just being attractive makes it possible for CEOs to earn 3-4% more. Incredible right? Several years ago, for a man to be called metrosexual was an offense, but this concept has been evolving to the point that today a metrosexual man is simply someone that likes to take care of himself and who today do not want to look good? Today we have many surgical and non surgical options to look better, being the non surgical ones the more popular between men since the usually do not include any down time or pain. For men it is important that no one discovers he did an aesthetic procedure, so showing less tired, sad or angry from one day to another can be great. Isn’t it? 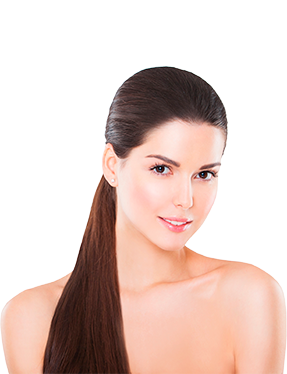 Hair Plasma: With this procedure we process the patient’s blood and extract his own growth factors to decrease hair loss and improve hair quality. Botox: More and more male patients are asking for it, according to the International Society of Aesthetic Plastic Surgery – ISAPS, 650,550 males had the procedure done last year. When having the procedure done you should seek for an expert that will diminish your wrinkles but do not leave you paralyzed. 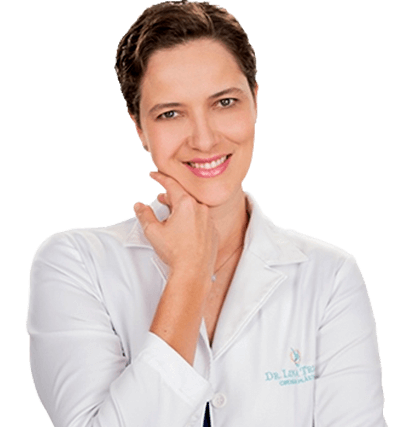 With Dr. Lina Triana you will have the time to discuss what you want so that your result is look younger but still have some wrinkles as part of not ending up with an evident result of having had an aesthetic treatment done. Hyaluronic Acid: It is the second procedure mostly done by men. Hyaluronic acid helps diminish dynamic wrinkles (those that you can see in the mirror even when you are not gesticulating), dark face areas and folds that can make you look, tired, sad or angry. It can also help us have more manly faces with more prominent chins or lower face. Coolshaping: This non surgical options takes away fat deposits without surgery, massages or having to wear uncomfortable tight garments. We freeze your fat that is then eliminated by your lymphatics. You just need 45 minutes for the treatment and that it is. We do advise you for better results to repeat it at least 3 times.